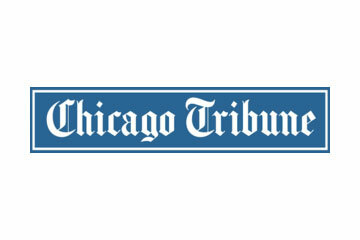 Thanks for including us, Chicago Tribune! Trends be damned, but this is all I wanted to eat at lunch for months this year. True to its name, the bowl is filled to the brim with contrasting textures, from crisp vegetables to brightly colored tobiko.